Last summer in Ibiza, Nick Warren invited Tim Andresen to play with him for the opening of his Soundgarden party. 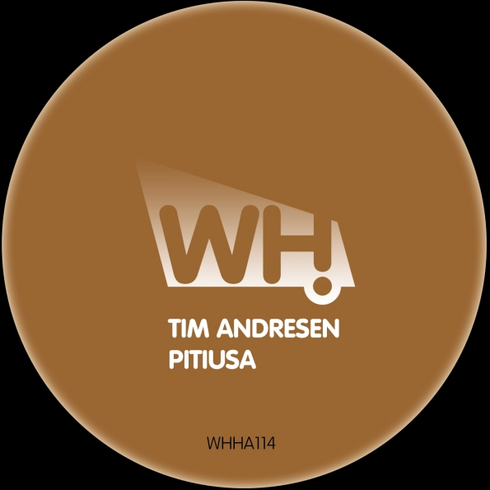 In the days leading up to visiting the White Isle, Tim finished the ‘Pitiusa’ track in his studio and debuted it on the night to an apparent great crowd response. The original is a deep percussion-driven affair with a powerful bassline and dreamy pads. The label boss continues his form of late with his releases apparently finding their way into the charts and playlists of many big name DJs. Nick Warren turns in a slightly tougher remix as you would expect, topped with a trippy synth that should go down well on the dance floor - the kind of mix that has possibly made him a popular DJ within electronic music. It’s out 1 February on Beatport, everywhere else on 15 February.